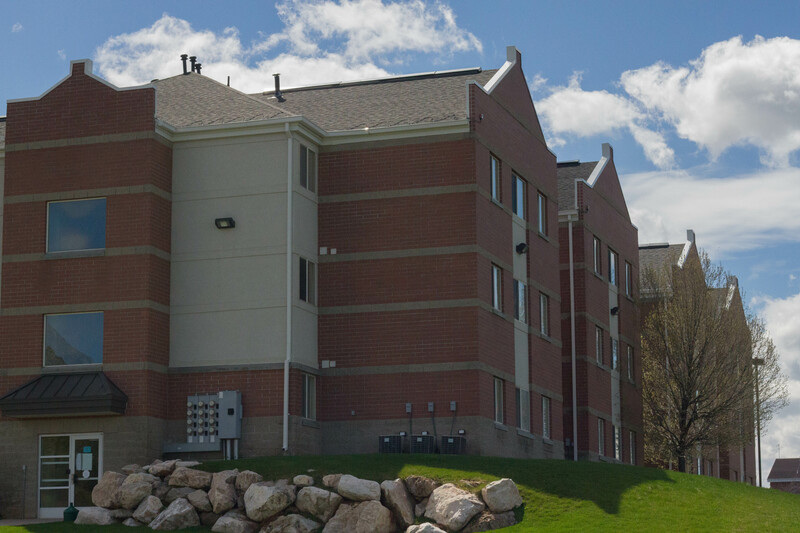 It’s been 10 years since the Weber State University football team took on the Dixie State University Trailblazers, but that’s all about to change come Oct. 10, 2020. 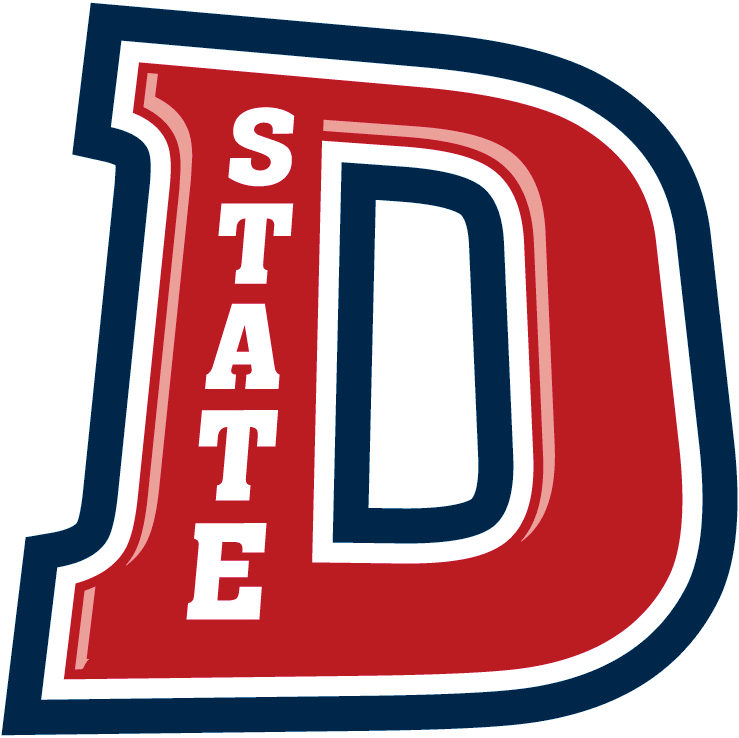 Dixie State announced last week plans to move from the NCAA Division 2 to Division 1 and will compete as part of the Football Championship SubDivision (FCS) Independents beginning 2020. The two teams have met just once before as part of the NCAA. The Division 2 Trailblazers came to Ogden to take on the Division 1 Wildcats in a 44–7 WSU rout at Stewart Stadium in September of 2008. Shortly after the DSU announcement of moving up a division, they signed a 3-year series with the Wildcats and two other Big Sky teams. The first and last games of the series will be played in Ogden at Stewart Stadium. WSU will host the Trailblazers on Oct. 10, 2020 and again in 2022 with the date still to be determined. Weber State will travel south to St. George in 2021 for the first time since 1961, when both teams competed as junior colleges. 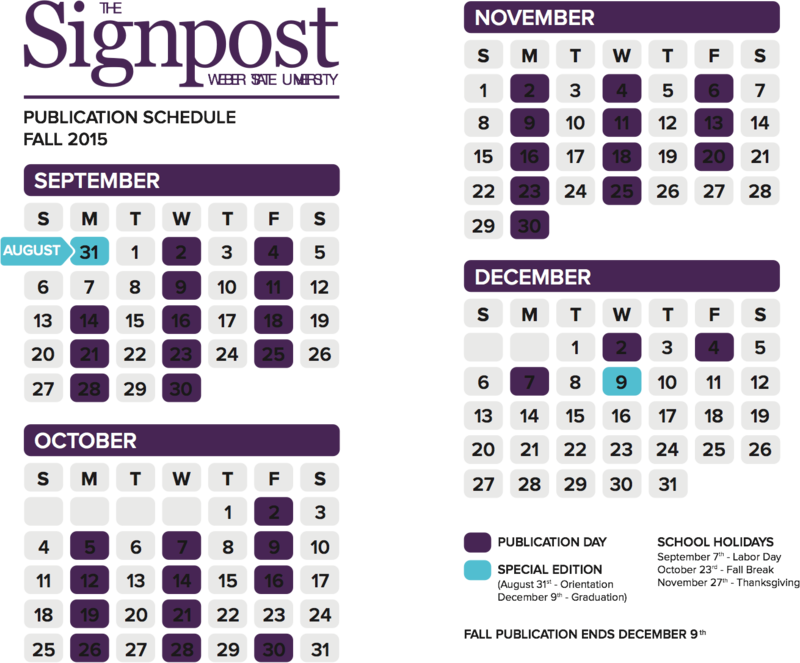 After the announcement of the Dixie State game, WSU completed their schedule for the 2020 season. 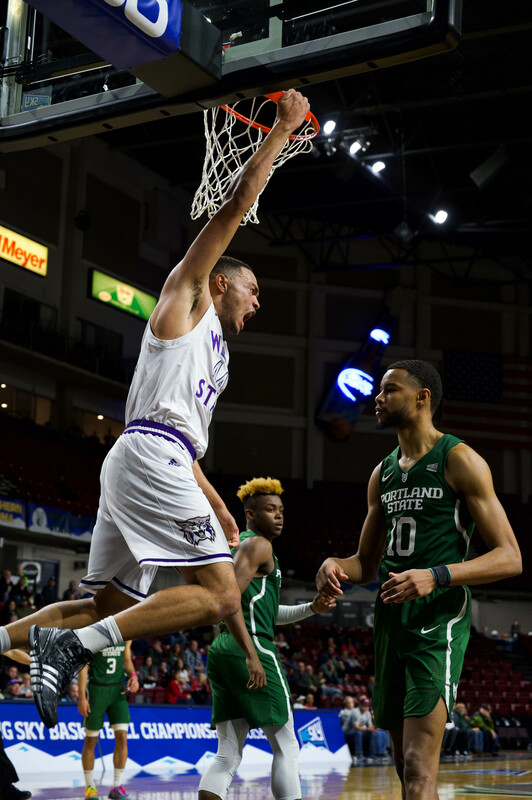 WSU will open at home against Dixie State before traveling to the University of Wyoming and the University of Northern Iowa in their non-conference games. WSU will compete against eight Big Sky teams to complete the end of the regular season in 2020. After losing coach Colton Swan to the University of Utah two weeks ago, WSU has lost another coach to the PAC-12. Tight end coach Al Pupunu will go to the University of Colorado. Pupunu, an alum of WSU, coached the tight ends the past two seasons under head coach Jay Hill. Pupunu was an All-American at Weber State during his tenure in Ogden. He played nine seasons in the NFL before starting his coaching career at Utah, SUU and Idaho. 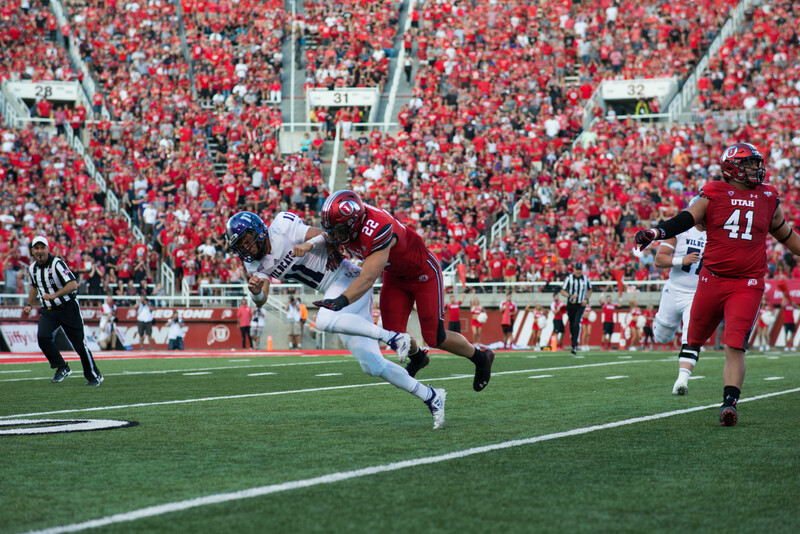 Pupunu only played two years for the Wildcats after transferring — from Dixie State.